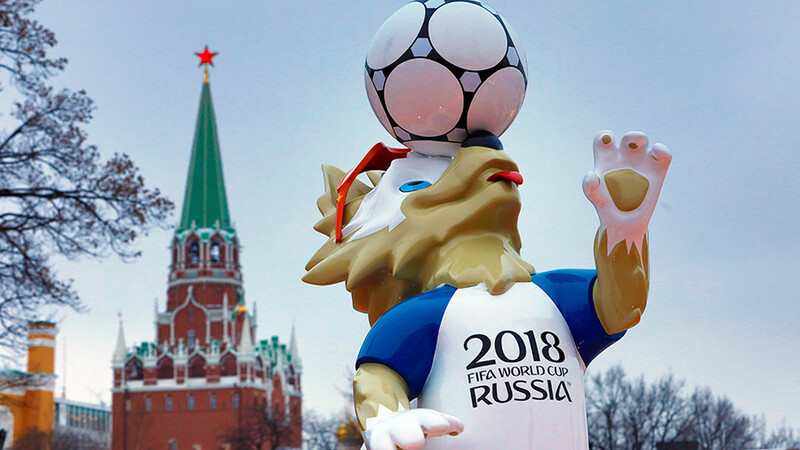 The FIFA 2018 Russia World Cup this summer could be an "attractive target" for terrorist group Islamic State, given Russia’s role in its territorial demise, according to UK-based analysis firm, IHS. "A successful attack (in Russia) would provide a tremendous propaganda boost for the Islamic State and its fighters and supporters, underlining the ongoing international threat posed by the group despite its territorial defeat," an IHS report said, Reuters reported Thursday. IHS believes that the participation of Saudi Arabia and Iran – both Muslim states – at Russia 2018 provides greater incentive for Islamic State (IS, formerly ISIS) to commit an atrocity during the football showpiece. Saudi Arabia will kick off the 2018 World Cup against hosts Russia at the tournament’s opening match at Luzhniki Stadium in Moscow on June 14. IS lost all of its territory in Syria and Iraq last year, where fugitive leader Abu Bakr al-Baghdadi declared a caliphate in 2014. However, the militant group claimed dozens of civilian lives with major terrorist attacks in Istanbul, London, Manchester, Barcelona and Tehran last year and targeted the Muslim holy city of Medina, in Saudi Arabia, in 2016. Attacks claimed by IS rose slightly in 2017, to more than 4,500, despite its territorial losses, but fatalities from the attacks dropped by two-fifths compared with 2016 to about 6,500, IHS said. "As it came under growing territorial pressure, Islamic State transitioned back to insurgent operations, conducting a higher tempo of low intensity violence against security forces and non-state adversaries in areas newly recaptured from the group in Iraq and Syria," said Matthew Henman, head of IHS Jane's Terrorism and Insurgency Center, in the report. 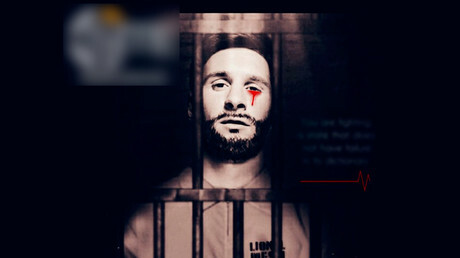 In October, the militant group used doctored pictures of Argentina captain and five-time Ballon d’or winner Lionel Messi to threaten an attack on the tournament, which will be held in 11 Russian host cities from June 14 to July 15 this year. Other pictures released by the group featured three pictures showing Luzhniki Stadium and Volgograd Arena in the background – both venues for the 2018 FIFA World Cup.